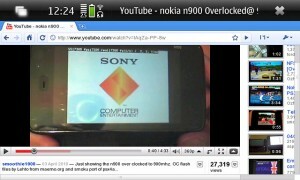 Google’s Chrome is available for download on the Nokia N900. Although this is not officially being given out by Google, this version is based on the Debian 32 bit release and works great and supports flash too. Thanks to Jacekowski for the efforts although the browser does have some minor issues, newer stable versions will be out soon and we will make sure we track it. You can download the chrome here. The following are the instructions for a good install. We don’t carry a N900 so some of you guys can try it and let us know if it worked or not. Nokia set to launch a tablet later this year? Google Chrome OS might be here this Year! Flash to Come Bundled with Chrome? The app can be found in the extras repository and does not need any other installations/requirements. It does not support kinetic scrolling (yet?) 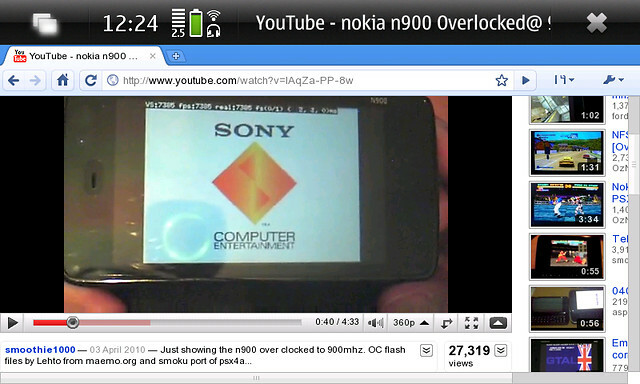 but the idea of having Chrome on N900 is just amazing. Flash obviously works. Despite a full-browser (not optimised for slow cpus) It´s quite fast.